This New Moon in Libra (18°) is exactly opposite the planet of explosive opportunity, Uranus. Some of us will be sprinting out of the blocks tomorrow into the next big adventure. Use this energy wisely because we have help from both optimistic Jupiter in Virgo and ruthless Pluto in Capricorn. These two are co-operating beautifully, intent on making some big idea manifest. Earth signs especially benefit from Jupiter and Pluto. Cardinal signs especially benefit from the Uranian intervention. Manners makyth man is the motto of New College — one of the oldest colleges here. What it means is: however high or low your birth, fat or thin your wallet, large or small your estate, it is how you behave to other people that defines you. That was quite a radical statement for 1380 when kings still ruled by divine right, especially since it wasn’t even in Latin, the language of the educated. Yet it’s an idea that we need to remind ourselves of occasionally. This New Moon is in Libra, the sign of etiquette and politesse. It occurs after a Mercury Retrograde through the sign which may have had you questioning your own and other people’s manners. You may even have found yourself a little lacking in some way. 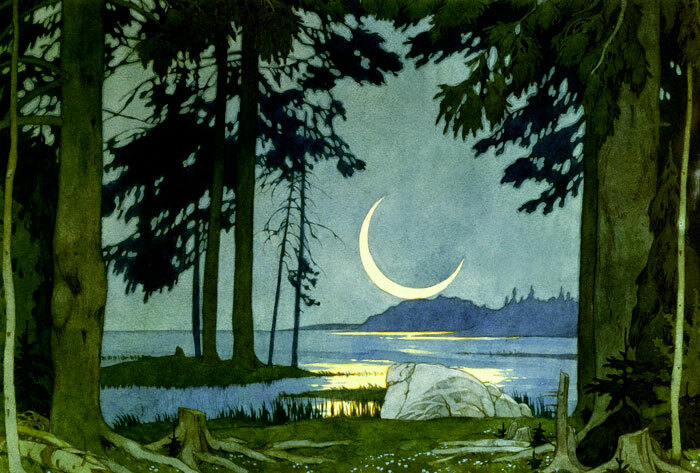 The New Moon is a chance to remedy that, and start afresh. So in the spirit of good manners, thank you for taking the time to visit this blog and read this post. I really do appreciate it. Furthermore, may you have all the luck and inspiration today that this New Moon opposite Uranus can deliver, and make all the lucky practical transformations that Pluto and Jupiter abet. I really do thank you so much for the lovely columns you write. They are very enlightening and inspiring ! I’m very curious how this New Moon will work out, It is on my IC (Uranus has been on my MC for a while now and will remain there for some time – I feel liberated though somewhat shaky). My good friend H has had this transit recently — Uranus-MC and her career has suddenly taken off. She is well past her second Saturn Return. I think I’d really need to see the rest of the chart to make a reasonable comment on that one: Pluto being an outer planet. That’s a tough Pluto placement in any case though. My natal pluto in libra in 3rd (19.57) is square my natal venus in cancer 12h house (19.12) and sextil Neptune in Sagittarius on 5th house (19,54) and conjunct Mars in Libra at 29.17 . MC is at 22.12 Aries and the 11th house starts at 29 Taurus. Pluto and Neptune make some aspect to Chiron (18.16) on 10th house…. Gosh no, thank YOU for taking the time (I keep a blog myself, I know how time consuming and hard it is) to write so many fascinating posts. Surely that’s pleasant excitement! I do think this month is looking quite good from now on. You’re going to get that Venus-Jupiter conjunction and then the Mars-Venus conjunction training your Cap stellium too. Thank YOU for your wonderful blog, and for the reminder to be on the lookout for something new! Especially since I have a Moon/Uranus opposition natally at 17 Gemini and 19 Sagittarius, respectively. So this New Moon opposition will trine my own, in addition to occurring across my Asc/Dsc axis — I have 7 Libra rising, a 28 Libra Sun, and 19 Aries North Node! Those mid-degrees of mutable are due for some expansion this year with Jupiter in Virgo, Saturn in Sag and Neptune in Pisces. Indeed! Jupiter is exactly opposite my natal Jupiter at 13 Pisces right now as well. All my libra planets are smiling and natal Chiron at 18° Aries on the 7th having Uranus for a long visit this year is winking I guess?! The more you realize yourself the more respectful you are towards your fellow beings. Thank you, Christina for the fun, wonderful, thought provoking posts. You are a favorite window that keeps me connected to my beloved astrology world. Even if I don’t get to comment as often as I’d like. (I’m dying to chit chat about the Venus post but I just don’t like to type on my phone that much! ).